Welcome to Bali, where dreams of a holidays come true. 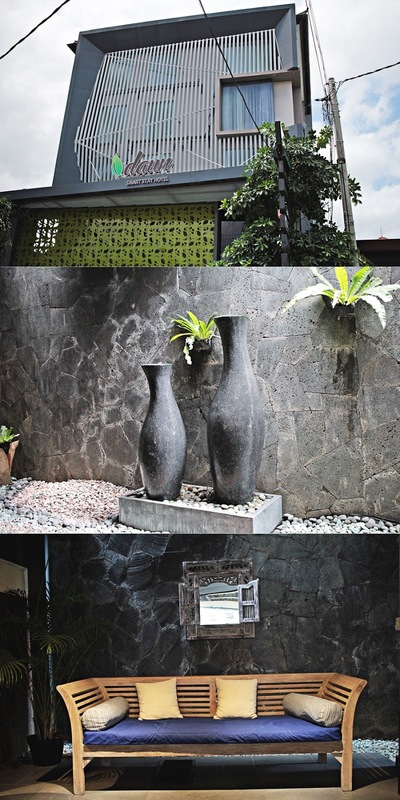 My travel brought me to Seminyak, where I have discovered the Daun hotel. 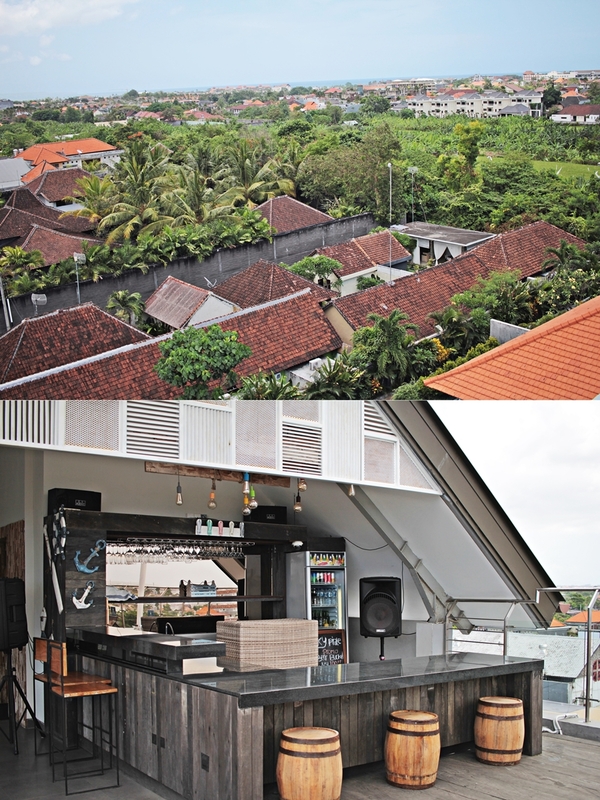 The 90-room hotel is a smart upscale hotel, located at Jalan Petitenget, a popular location choice amongst travelers in Seminyak, 10 minutes by bike to the beach.. While Seminyak is still well known as the touristic part of Bali, it still has a lot to discover, offer and to explore. While the beaches might be crowded guests of the Daun hotel are well spoiled with a Jacuzzi on the rooftop, so as a swimming pool and other enjoyable facilities. Designed for comfort, guest rooms offer hospitality TV, complimentary wireless internet access and air conditioning to guarantee a restful sleep. 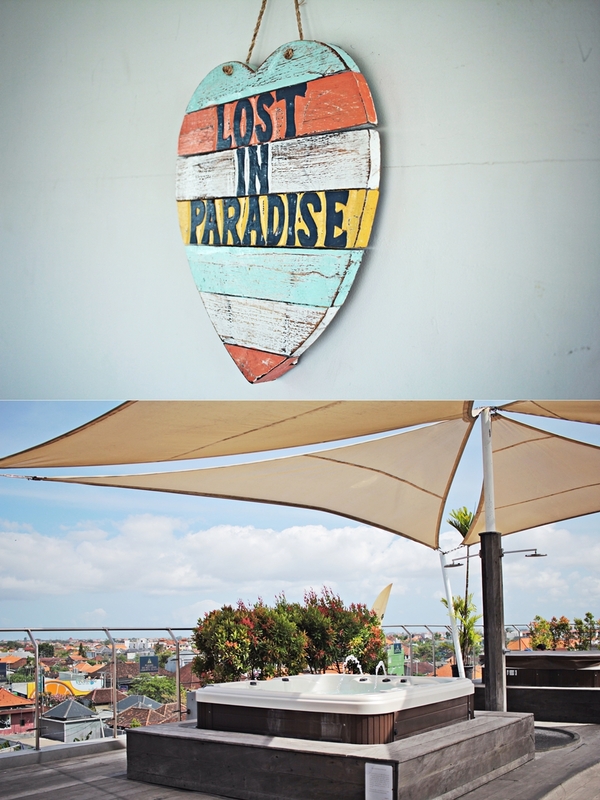 The hotel’s entertainment recreational facilities are Jacuzzi, bar and also the meeting room is located on the rooftop. 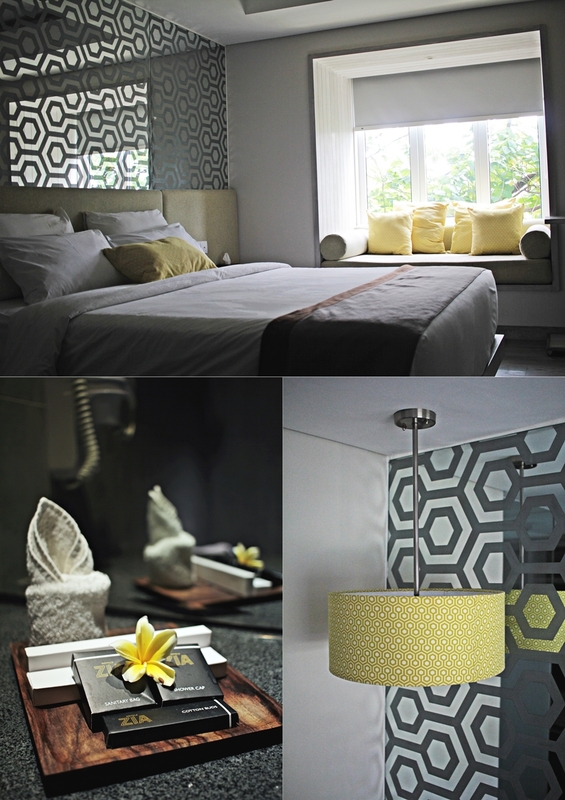 Hotel Daun Bali-Seminyak combines with warm hospitality with a unique design in a modern and more upcoming district of the island. The former Zia hotel changed its name to Daun Bali, as the management just changed. 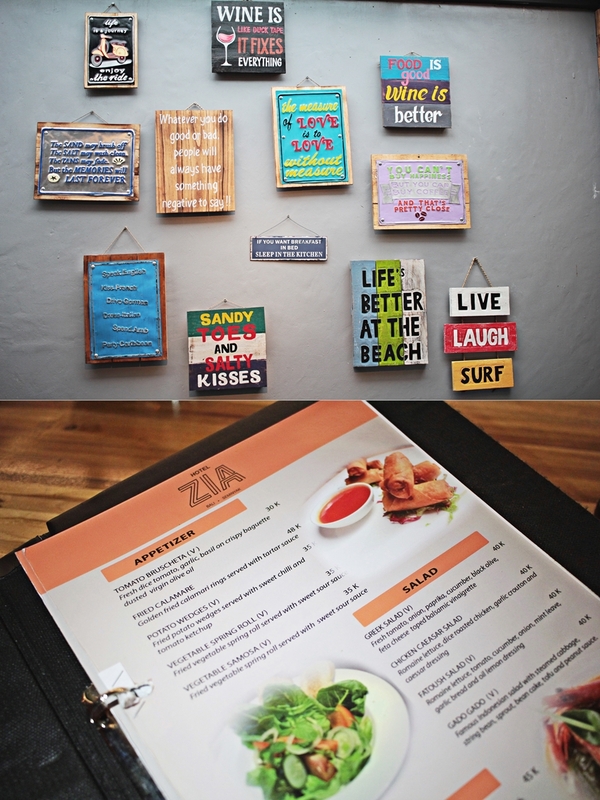 It can be a little confusing, as there is another Zia hotel in Kuta and I sadly wasn´t aware of this fact and made my way all to the wrong hotel. However; after a little confusing with the location we went back to Seminyak and finally arrived at the Daun hotel, where the team already waited for us. Next to a welcome drink, we were provided with the keycards and made ourselves comfortable in our cozy room on the second floor. The design of the hotel is very bright and infused with greens. 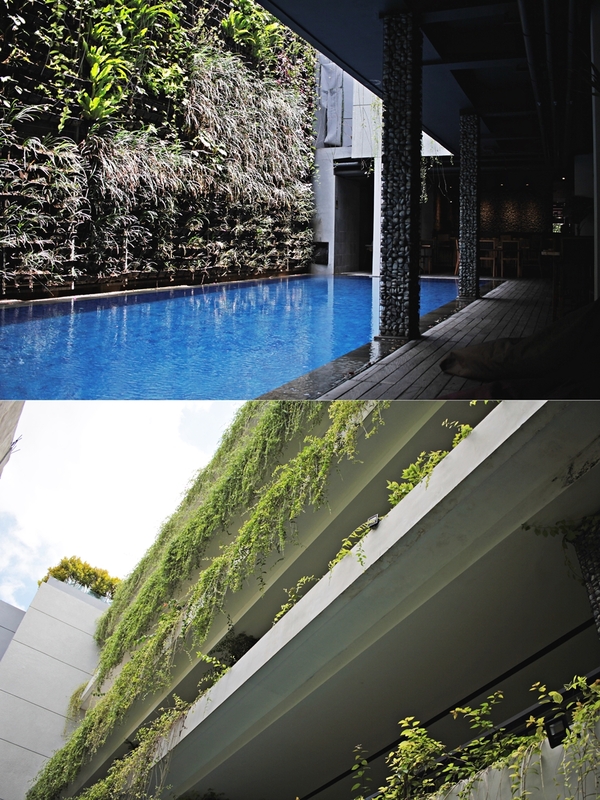 Also, the pool area in the ground floor combines a beautiful setting of a wall that is all covered with green leaves. It gives a little hide away atmosphere and takes one out of the busy day, right into the holiday one came for. The room itself had the standard amenities of a hotel room, including a tv, king-size bed and even a little couch corner weren´t missing, so as a bathroom with a super-sized shower. A special detail about the TV has been, that it offers complimentary access to movies. A special highlight during our stay have been the Jacuzzis on the rooftop. There are even two Jacuzzis who are next to the bar and a smaller seating area where guests can tan and enjoy the view out of the 6th floor. It is a cozy setting with chilling beats in the background and a common spot for guests to basically hang out. When it comes to food at Daun there is a wide selection of meals. Even most meals do contain meat, there is also a selection of vegetarian meals which can also be prepared vegan. Also, the selection of fresh juices is amazing and the pineapple juice became our true favorite. For the breakfast the restaurant has a wide sized buffet, including tofu and western food as well. The buffet is being refilled several times during the breakfast and includes an omelet station as well. Special requests can be made too. The area around the hotel is not too busy and in great near to the beach. Also, money exchanges and restaurants, so as bars are nearby and the famous district in Seminyak is about 2 kilometers away. For those who want to stay central with an easy near to the beach and shopping the Daun hotel is a good choice. It combines an all-day cuisine with access to a pool and a rooftop, including a jacuzzi and a bar. Especially for younger people this hotel is a great choice to make.